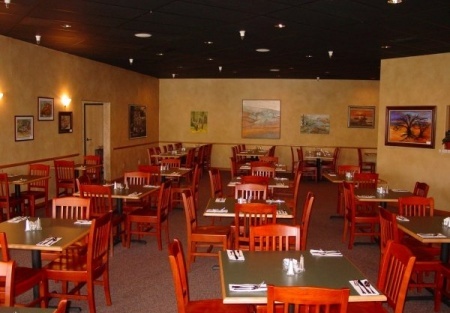 This Beautifully crafted restaurant with Bar is set in the Growing South Placer County area. There remains 3 years on thelease with one five year option. All quipment is top-of-the-line with a well designed kitchen in prestine condition. This is practically a new restaurant that cost more than $300,000 to build and it shows! It is perfect for Italian, American, or Chinese. The seller is motivated and just reduced the price to $99,000! If you've been looking, don't miss this deal! Neighboring Restaurant does $1.3 Million. Upscale Decor with New Furniture.